The physics department's only female graduate student has been found frozen to death in the cold room. Accident,murder, or something even worse? Lori Barrow was a Wunderkind, the youngest student ever to enroll at America's most exclusive science university. Now, twenty years later, she’s a lonely, socially awkward Luddite whose career is all over the map because she refuses to grow up.. Her alma mater has brought her back as a professor not because of any great achievements, but because they hope her wide range of skills will resuscitate the dying physics department. She learns very quickly that the “dying” is all too literal. Mysterious deaths and accidents have plagued the department for at least two years, linked somehow to experiments at the South Pole and the happenings at the rocket lab. 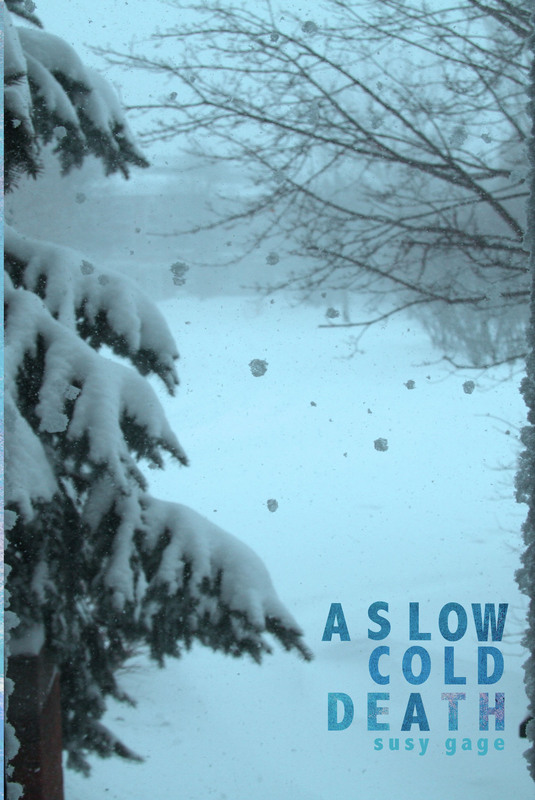 Afraid of making waves too quickly, Lori keeps her suspicions to herself… until the department’s only female graduate student is found frozen to death in the cold room. An angry technician with a misogynist streak is arrested, and everyone but Lori breathes a sigh of relief. She is convinced that the murder was not personal but political, a warning to her and her colleagues to stay away from the rocket lab. At stake is a six hundred million dollar grant that has the power to return the department to its former glory.